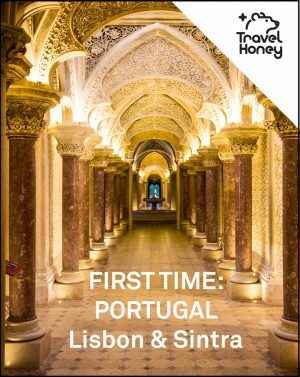 Guide to the Best Lisbon Museums, Art & History - Get the inside scoop! If you’re a history buff or culture vulture, don’t miss this guide to the best Lisbon museums, art galleries and historical sights. 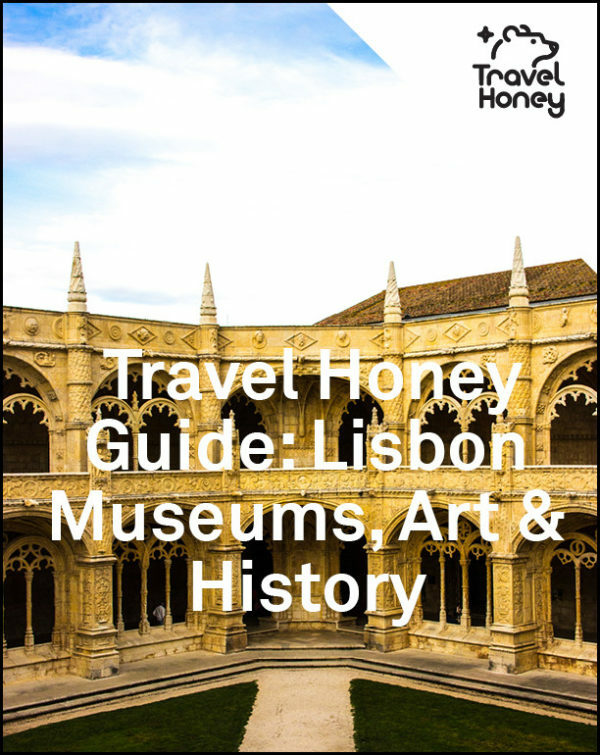 In addition to the Travel Honey Guide to the Best Lisbon Museums, Art & History, make sure you check out our other Lisbon Guides like Off the Beaten Path Lisbon and the Foodies Guide to Lisbon. 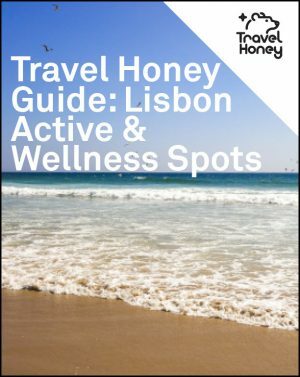 If you have any questions or comments, just email us at support@travelhoney.com.